Together with public and private partners, TechnoServe is developing innovative mobile solutions for agribusinesses and smallholder farmers. 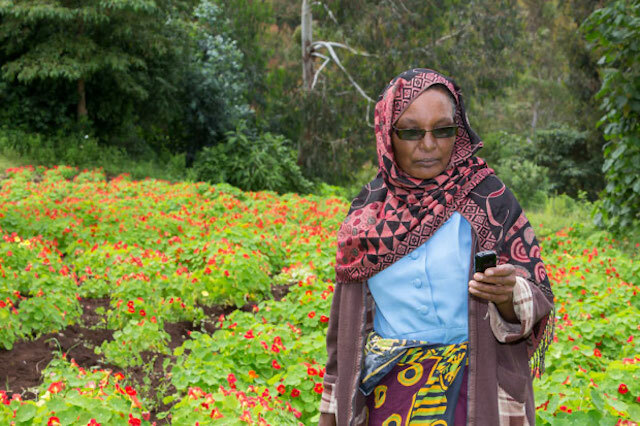 Grace Zakaria, a flower farmer in Mbulumbulu, Tanzania, uses her mobile phone to receive payment for her seeds. 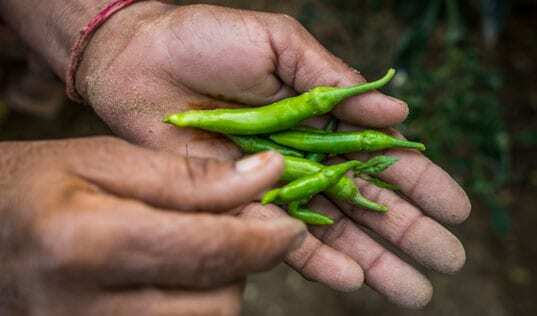 Thanks to an app developed through the Connected Farmer Alliance, Grace no longer needs to make the costly trip to Multiflower, a seed exporter located more than 80 miles away, to get her payments. 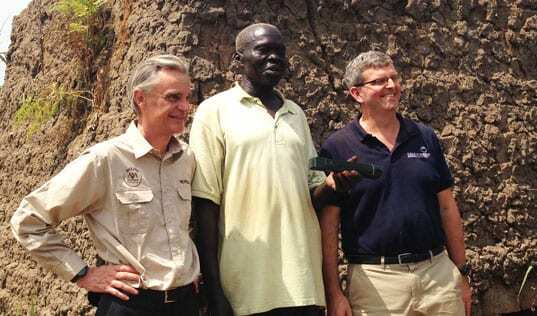 The Connected Farmer Alliance (CFA) is a partnership between the U.S. Agency for International Development, Vodafone and TechnoServe that seeks to leverage mobile technologies to increase the productivity and incomes of smallholder farmers. We are working with farming communities and business partners in Kenya, Mozambique and Tanzania to develop and scale mobile applications that will enable rural households to make and receive payments securely, access other financial services, and connect to local and multinational businesses. 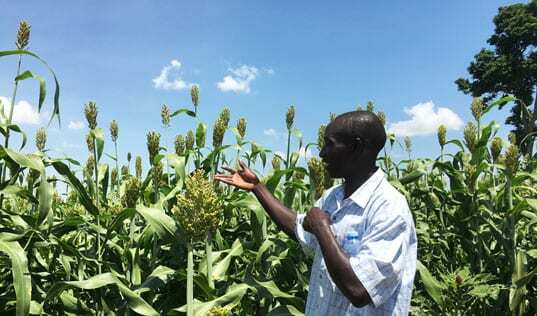 The program is currently facilitating communications and transactions for more than 8,000 smallholder farmers and four businesses, including Multiflower. Learn more about CFA in our Annual Report – and see how TechnoServe’s work benefited 2.2 million people in 2013.